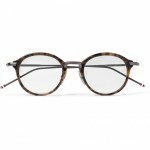 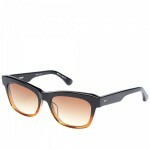 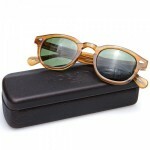 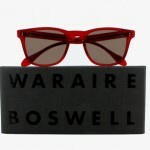 Although we only have a sneak peak at Cutler & Gross‘ spring / summer 2011 collection, it looks stunning. 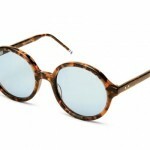 Inspired by Tim Buckley’s Song to the Siren, the aquatic-themed campaign and frames promise bright colors and bold frames. 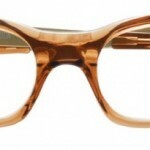 Look out for these quirky frames next year.